Daisy McConnell left the small town of Liberty, Colorado at eighteen and never looked back. She left her missing mother, her drunken father and a place she hated with all her heart. The only bright spot in her life was the town librarian, Marie. Lane Bennett’s life is as perfect as it gets. He’s happy being a cop in his small hometown. He knows when Marie passes away that the old Carnegie Library, one of the best parts of town, will end with her. It needs repairs and the town won’t pay the new flood insurance. When Daisy returns to Liberty for Marie’s funeral and hears about the library, she refuses to let it happen. She’s got a plan to save it and nothing can go wrong…except Lane is winning her heart. She vowed never to come back, he vows never to leave – can the two come together and decide never may become forever? In 1908, a tiny comet made it through Earth’s atmosphere to explode over a desolate region in Siberia. The explosion was heard hundreds of miles away – had it hit a few hours earlier in a populated region, the devastation would have been massive. Now a century later, a comet hundreds of times larger is pulled through a black hole and sent on a collision course with Earth. A small group of people discover the existence of this comet – including the President of the United States, a teacher and a former astronaut – and they decide to keep the knowledge secret from the general public. Calling themselves the Inner Circle, they have 12 years to come up with a solution… or a contingency plan for the human race if they can’t. In the quiet English suburbs, Ven - a mother and world class hacker - unleashes Armageddon wih a single keystroke. The hack was meant to compromise the world's connected device, but the zombie botnet delivers subliminal packages via social media that in one afternoon cause the most of the world to be infected... or eaten. Now Ven, her baby and her only friend Kyle must fight for survival in a post-apocalyptic world. Colonel Mark Kenslir and his team are sent to Arizona to take on a shapeshifter that devours hearts. Instead of just another mission, the team becomes victims. One day a group of teenagers comes upon a burned out boat and a body in the middle of the desert - but it's not a body, merely a statue with a hole in the middle... or so they think. When the statue is later found drinking water and turning from stone to flesh, only two teenagers are brave enough to stay and find out why. 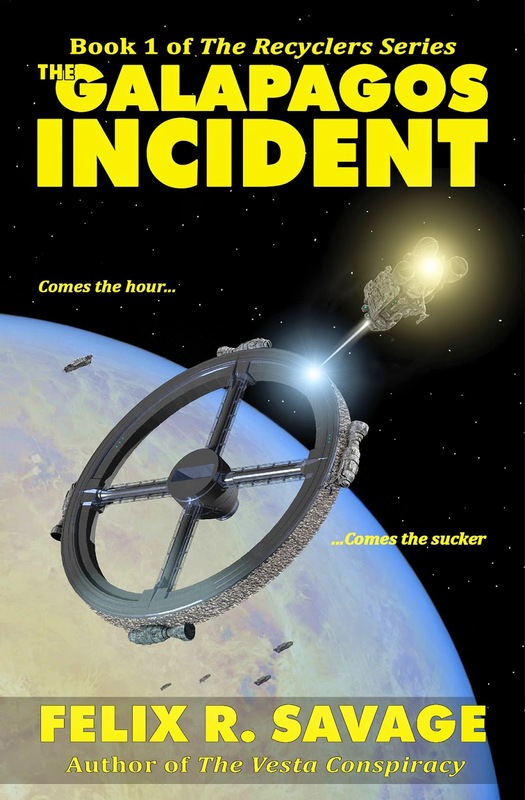 Colonel Kenslir is back from the dead but with no weapons and partial amnesia, he must rely on the help of the two teens to help him remember and complete his mission and avenge his fallen comrades. 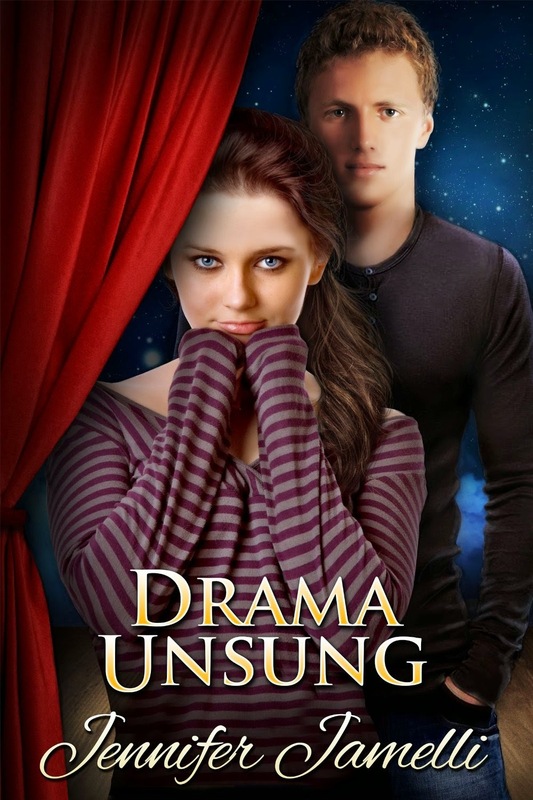 Drama Unsung is on a $0.99 Kindle Countdown Sale! A backstage love triangle. SO much drama. 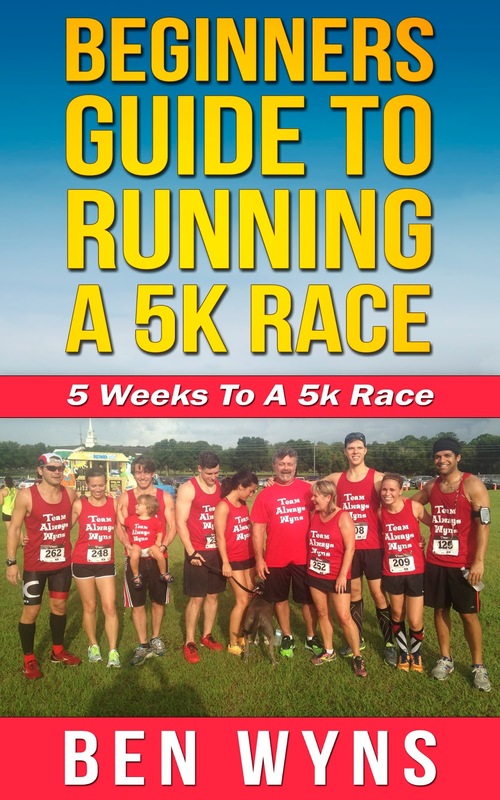 Beginners Guide To Running A 5K RaceEasy to follow training program that will help you prepare for a 5K Race in only 5 Weeks! 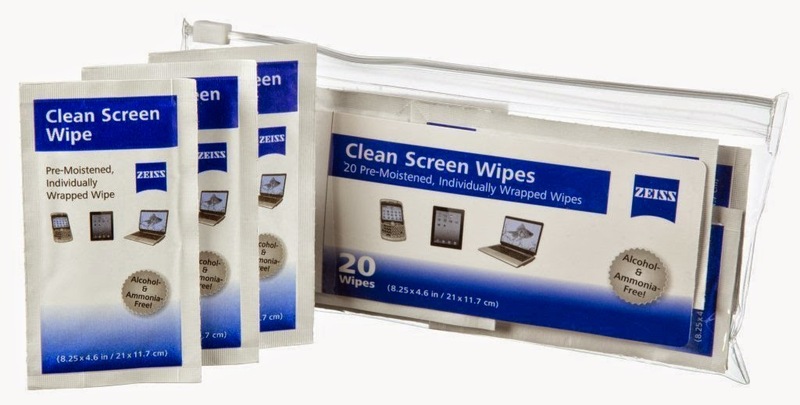 Zeiss LCD cleaning wipes are safe for all Kindle and Fire models. Single wipe packages are convenient to take on the go or store a few in various places. They come in a resealable pack and are alcohol and ammonia free. Price: $3.99 & FREE Shipping on orders over $35.